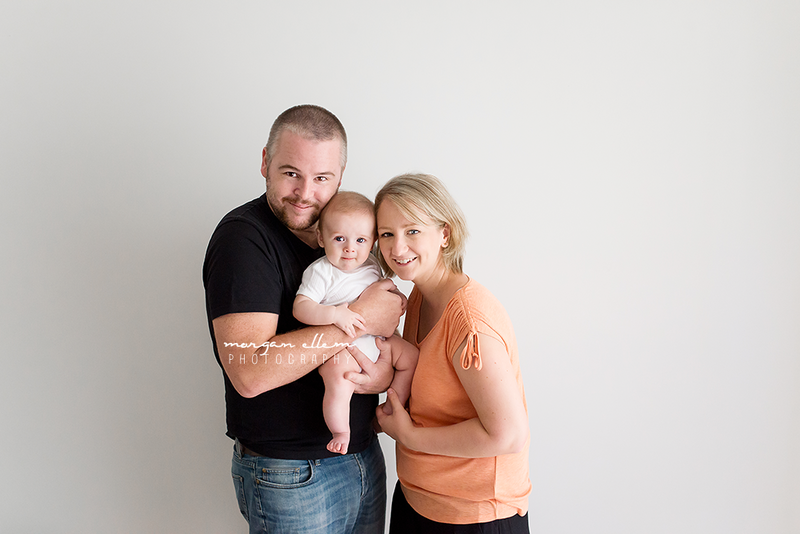 This morning I had Jackson and his parents in for his 4 month old milestone photo session. 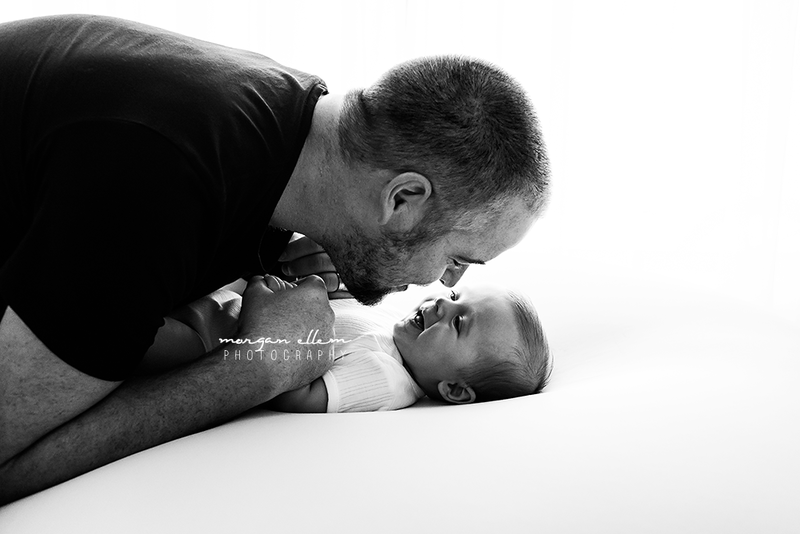 I remember loving Jackson's cuddles at his newborn session, and this occasion was no different! Such a happy, chatty, cheeky boy, you would never know that he was running on very little sleep. 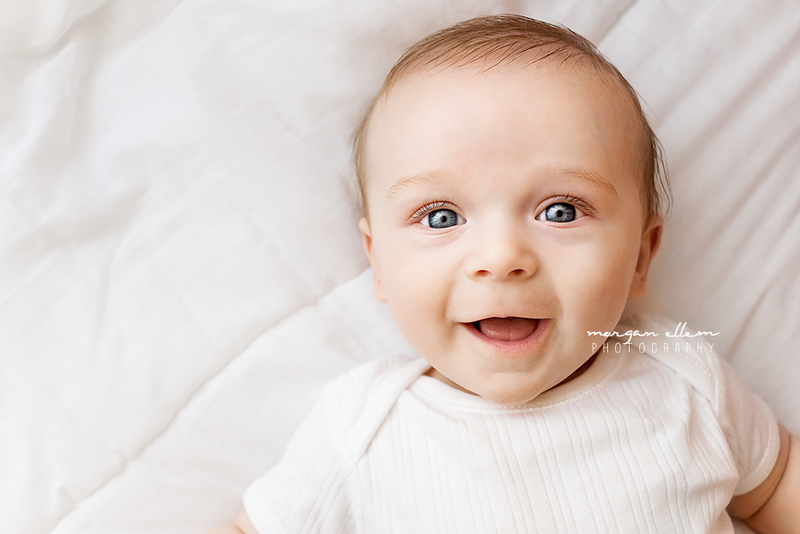 4-6 months is such a fantastic age to do photos, and my natural light studio is perfectly equipped to capture these beautiful moments. If you'd like any more information on my baby sessions, please contact me and I'll be in touch.